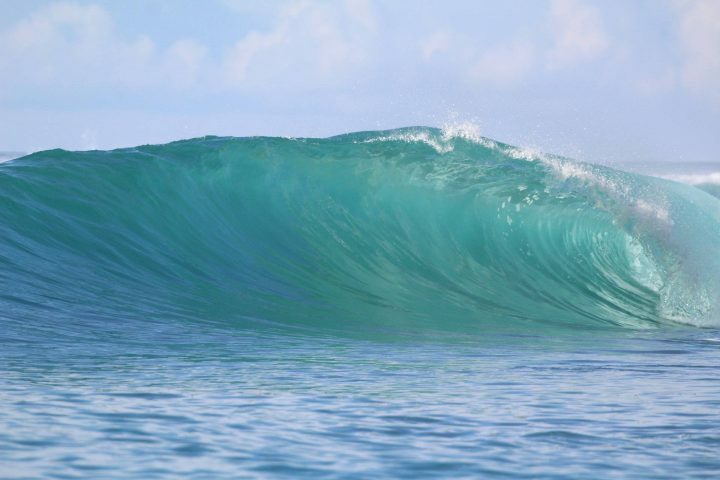 This new swell that has arrived here in the Telo islands, it has produced epic sized waves for every spot in the chain. 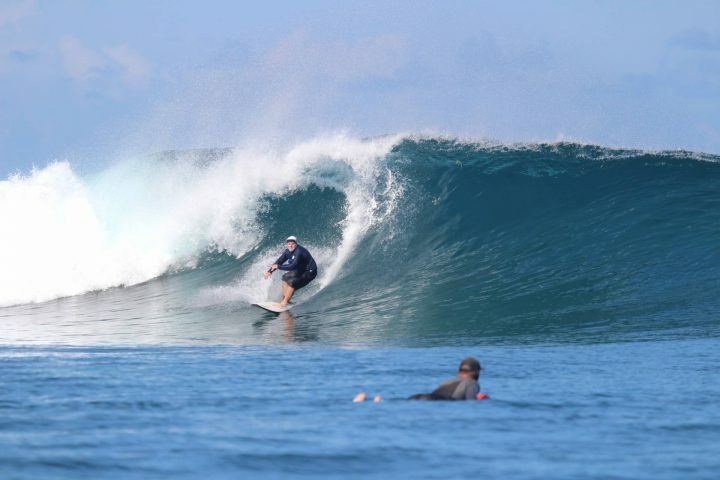 Accompanying this long period swell are light offshore trade winds that are grooming every set to perfection. The excitement around Resort Latitude Zero is total froth after an amazing day of waves. Tomorrow is set to be much the same so stay tuned for Friday’s report.